Mashed Potatoes in My Salad is foremost a love story. It is a poignant tale of a woman who, after several unsuccessful, toxic and abusive relationships, finally finds the man of her dreams under unlikely, risky and daring circumstances. 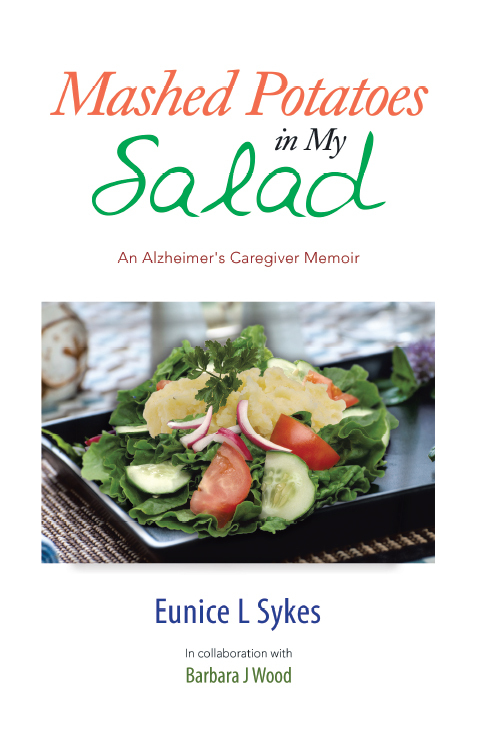 What she had not anticipated, though, was being a caregiver time and time again as he endures serious illnesses — including a devastating Alzheimer’s diagnosis. This is her complex, multilayered story of ambition, drive, romance, endurance, resilience, loyalty, survival, love and joy. Her lessons learned will inspire and motivate you to be all that you can be and to live your best life better.